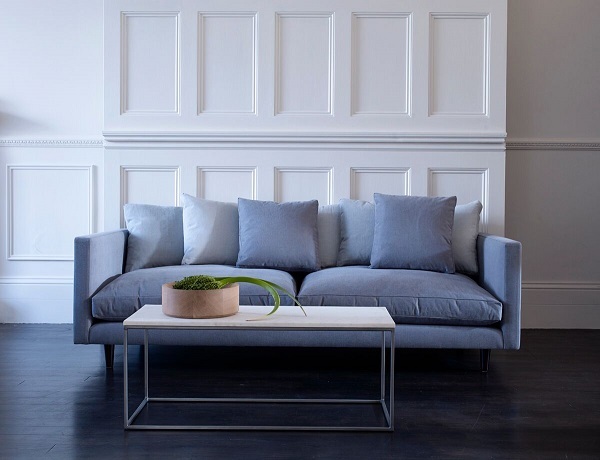 An upmarket home furnishings store is the latest to open in Ealing's Dickens Yard. Content by Terence Conran was established in 2003 by Sir Terence Conran, founder of Habitat and The Conran Shop. The new store is the second London showroom for the brand following the success of the first showroom in Park Royal. Steve Kirwan, Operations Director, St George West London, said: “We are delighted to welcome Content by Terence Conran to Dickens Yard. It’s a fantastic seal of approval to have one of the country’s most revered designers choose to open a new showroom in our neighbourhood. Dickens Yard now comprises of 700 homes, public spaces and recent openings have included Tonkotsu, No.17 bar and restaurant, Pasta Remoli, Gail’s Bakery, Triyoga, Blo Bar, The Kumon Centre, and Benham & Reeves. These shops and restaurant are soon to joined by further additions to the neighbourhood including Gymbox, Jigsaw and Balans Soho Society in 2019. 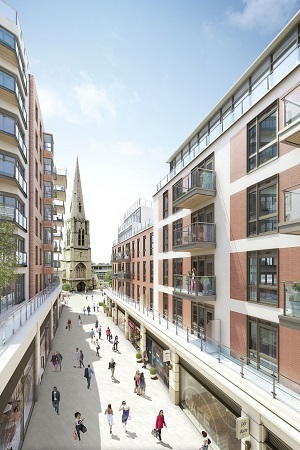 Dickens Yard is regarded an important part in the regeneration of Ealing ahead of the arrival of the Elizabeth Line at Ealing Broadway station. The new station will halve journey times to central London, with travel to Bond Street in 11 minutes, Liverpool Street in 18 minutes and Canary Wharf in 25 minutes. Heathrow Airport terminals two and three will be just 14 minutes away via the new line.